Ebeltoft Group partnered with ICSC to share with their members global insights on the major trends and innovations in retail and how it is impacting the shopping center space. 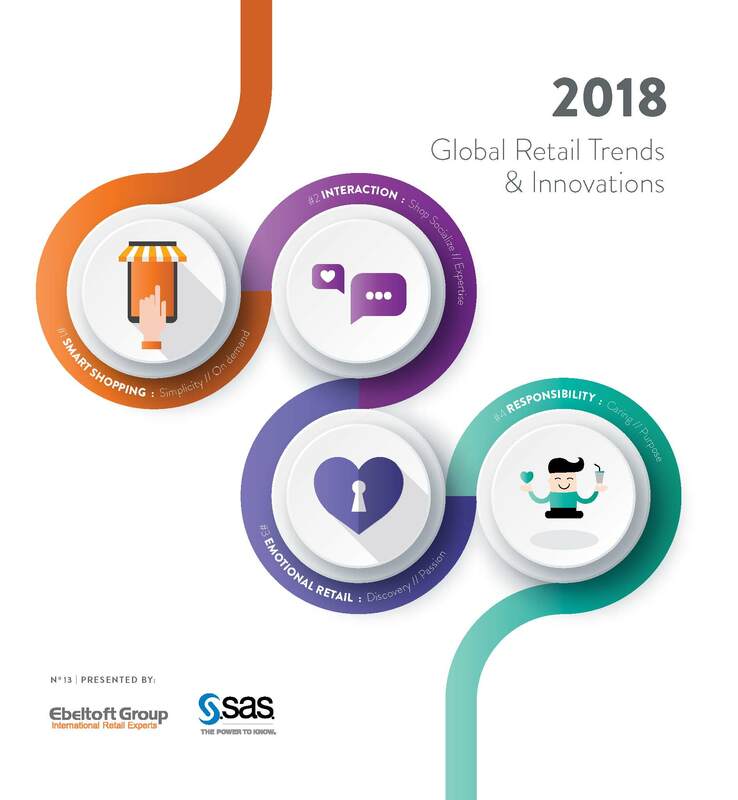 Ebeltoft Group conducts annual global research and trend studies in retail by combining global best practices with in-depth observations from local retail markets. This retail Innovations report is published and distributed annually.